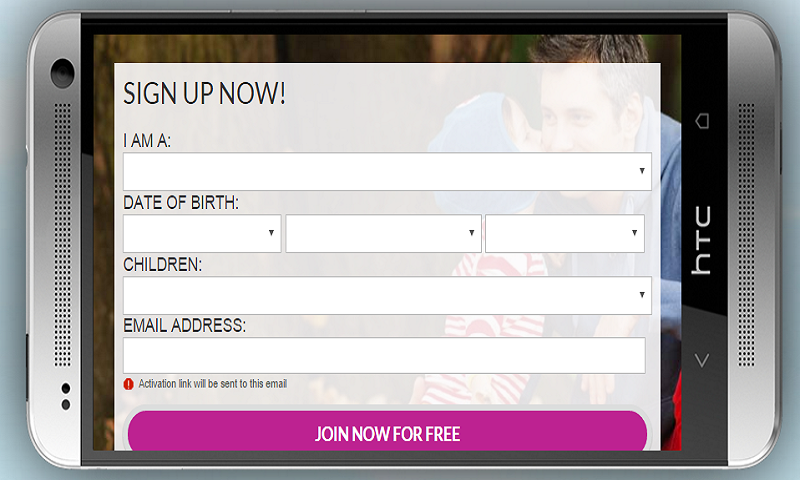 Single parents dating, - community for people with children looking for someone who will love both you and your kids. After coming really close to giving up on finding someone who was right for me I have finally found her dating profile and realised — this is the woman I want to spend my entire life with! We are happily married now and just bought our first home together! A BIG thank you to dating-single-parents. — we have put our trust into online dating and it worked out really well!